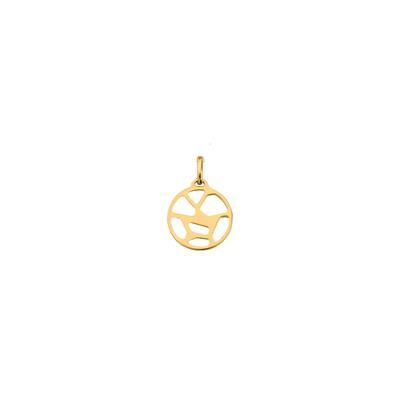 This beautiful Les Georgette pendant is Gold Plated with a filigree giraffe design. Can be customised with a double-sided insert to create two looks in one. The Les Georgette range is an innovative jewellery concept pairing striking metal work jewellery with interchangeable leather and vinyl inserts. Each insert is double sided giving you two looks in one. You can add extra inserts to create a myriad of looks for your Les Georgette necklace, bangle or ring.